When it’s time to make hay, you depend on your equipment to get the job done. Pequea hay tools deliver quality and reliability at an incredible value. 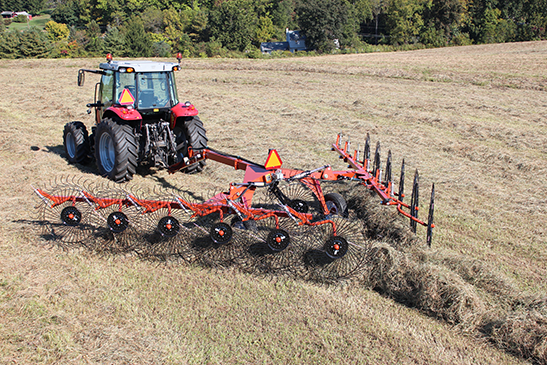 Pequea hay tools are American-made and built for maximum efficiency. When you need to get the job done, choose Pequea – the leader in American made hay tools. Pequea has been providing industry-leading quality and innovation in its fabrication of mid-size trailers for over two decades. 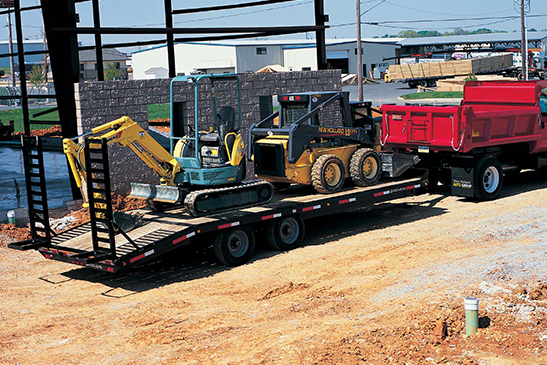 Pequea’s commitment to quality has established a rock-solid reputation for the hardest working trailers in the industry. We are confident that we have the perfect Pequea trailer to meet your hauling needs.